Many communities are realizing the need to make their downtowns, districts and neighborhoods more pedestrian-friendly. As they work to achieve this, it is important to recognize the numerous ways that municipalities can direct their infrastructure improvements and developments to dramatically increase the reality of this sought after characteristic. One key issue is how parking is appropriately incorporated into an urban district and if it is done in an efficient manner and one that assists to enhance the built environment. It may be difficult to admit that parking automobiles can have such an important role in creating a better quality urban place, but the fact is that car placement in a city requires a carefully thought out strategy. Municipalities have the opportunity to define the quantity of required spaces and where to locate them. These decisions can have a great impact of the quality of a people-oriented place and can increase walkability or be detrimental to it. Current day development strategies take into consideration the idea of shared parking requirements as a way to efficiently accommodate parking while encouraging development activity in a city or a district. Many municipalities are aggressively altering and refining their long-term established requirements to correlate with contemporary needs and conditions and have incorporated shared parking concepts into their ordinances. Since various building uses require different parking capacities and are in demand at different times of day, the concept of sharing parking from daytime and evening can lead to minimizing parking spaces in a city. This equates to less cost to build a project, less maintenance and, most importantly, less space allotted to the storage of cars instead of it being used for people-oriented activities. 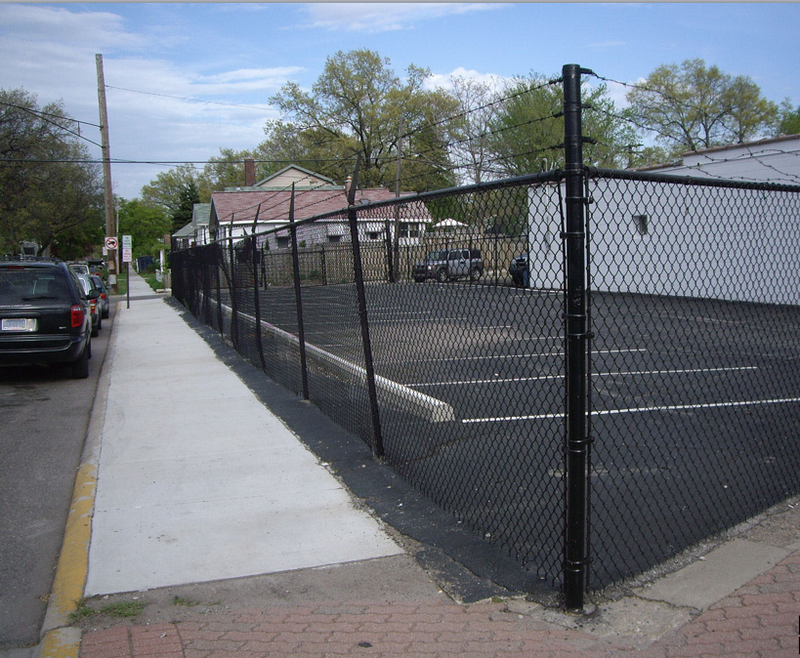 Specifically surface parking lots, which are typically detrimental to the quality of a built environment in a walkable, pedestrian-oriented district. In fact, the amount of surface parking lots in a downtown, district or neighborhood is directly proportionate to the quality of the built environment for the people to use. Higher unnecessary requirements for parking that are dictated by the municipality can lead to the loss of development projects. This may ultimately equate to a loss of activity, a decrease of people in the walkable district and a diminished opportunity for tax revenue to the city. As some larger projects can bring significant revenue and pedestrian activity to a city, a loss of potential development can be noticeably detrimental. 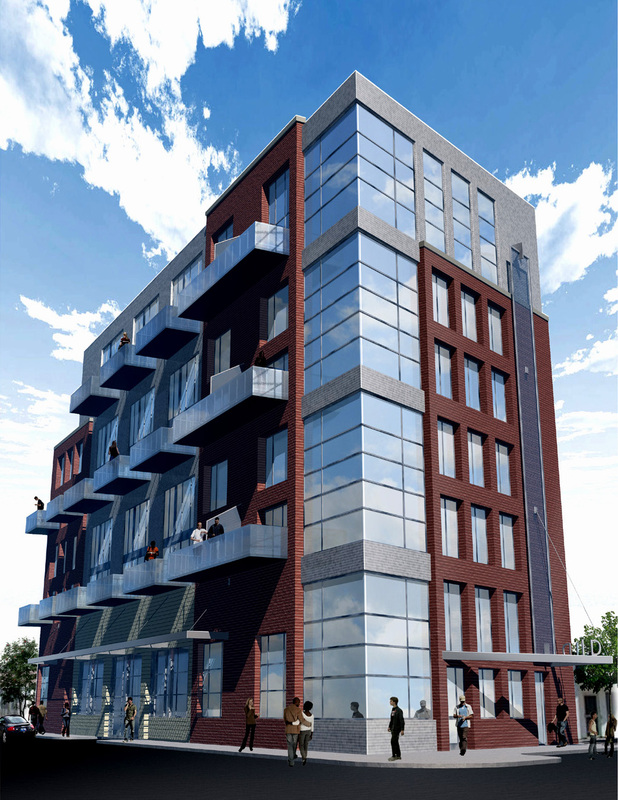 As an example, I was directly involved in a project a couple of years ago when I was working with a developer who was interested in doing a mixed-use development in a small traditional downtown, within a North American city region. The city had a number of municipal surface parking lots adjacent to the commercial area that provided spaces for the use of the overall downtown business district. 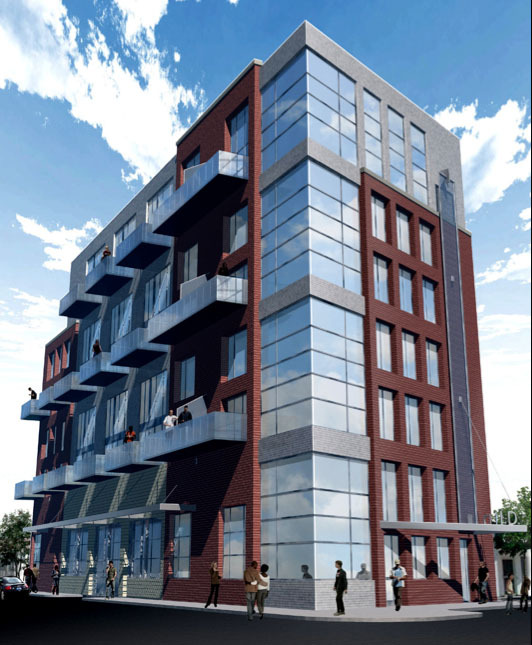 The developer was interested in purchasing one of the municipal lots and constructing a public/private parking structure with ground level retail uses and multiple floors of for-sale housing units above. The parking situation was designed to provide private spaces for the residents of the building as well as public spaces for the downtown users. The developer would guaranty that there would be at least as many or potentially additional public parking spaces for the commercial requirements – assuring that the development would not reduce the amount of spaces that currently existed. A preliminary design concept was created and meetings were held with the city leaders and planners, including the City Manager. The city was interested in encouraging downtown housing, higher density and smaller residential units with a goal of increasing the residential population in the business core. 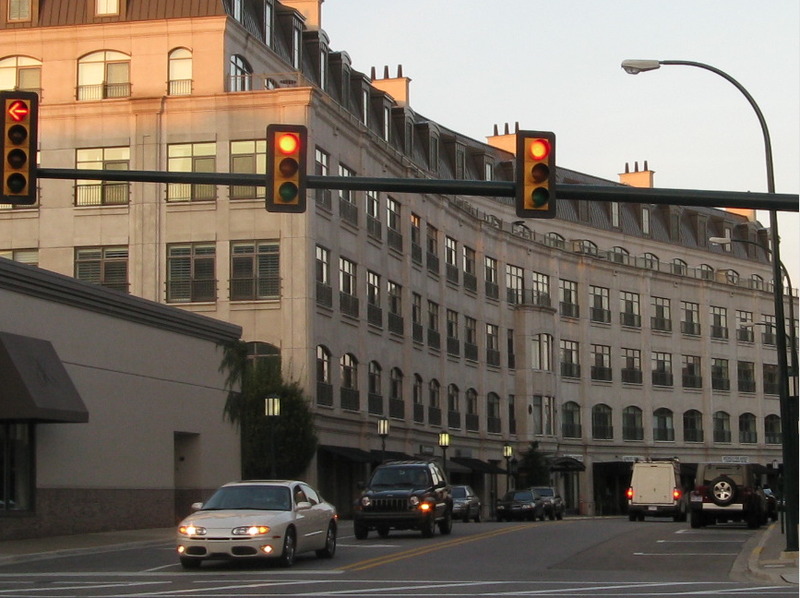 Knowing that a 24-hour, 7 day a week downtown population leads to a more vibrant, safer and active place, the city was directing developers to build downtown housing to complement the offices, restaurants and retailers that make up the overall district. One primary question arose about the required parking for the housing development. The city had a zoning requirement that mandated two parking spaces for every housing unit created in the city, regardless of size. The issue that became clear was that the 2-car per unit parking requirement was incongruent with the developer’s requirement for parking which was 1.25 to 1.5 parking spaces per residential unit. The developer was interested in building the appropriate parking for the needs of the new residents and had concerns about being required to build additional spaces, that he did not need for the project, in the parking deck at a very high cost per space. Regardless of the specific needs of the project, and the ability to illustrate that the requirements were excessive, the municipality required more spaces than the developer was going to need to sell the residential units. The potential for a shared concept was not acceptable and the city was convinced that their old zoning requirement should not be updated to the current market demands. In the end, the developers found this extra cost of building unnecessary parking spaces was too much for the project’s financial proforma and the deal was off. 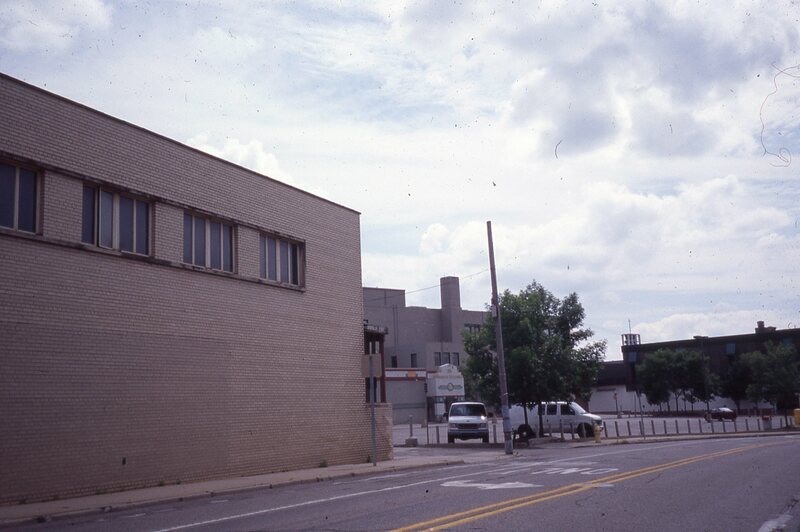 Many years later, the surface parking lot remains and there are no prospects for the type of development that the city would be interested in being created. Flexibility and innovative thinking is a key factor for the natural evolution of cities. Being interested in walkibility is great, however, it often requires rethinking antiquated ordinances and plans to establish a path for it to be achieved. As another example of how the rethinking of the parking requirements for a municipality can lead to increased interested in creating new, pedestrian-oriented developments in a city, is in Ferndale, Michigan within Metro Detroit. A few years ago, Ferndale recognized that their parking requirements were not aligned with the development needs of the current day market and altered them to require only 1 parking space per residential unit. Soon after that ordinance upgrade, numerous developments were designed and presented to the city for approvals where the needs of the developer and the requirements of the city were in line. 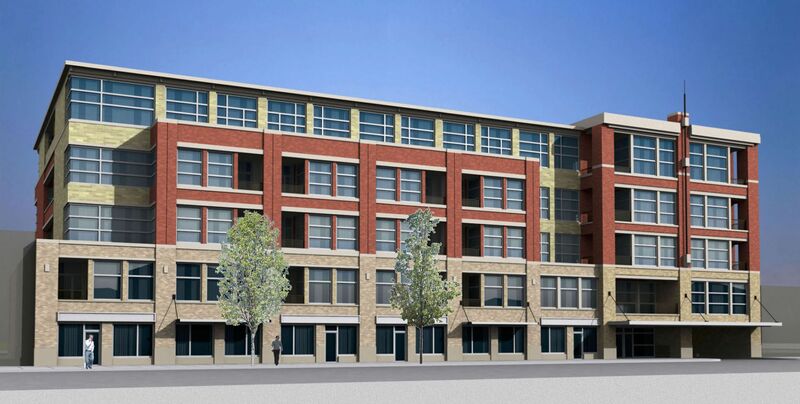 That small change in the parking requirement directly affected the way that the development community evaluated Ferndale and lead to a significant increase in mixed-use, infill building activity in the downtown district. Surface parking lots are detrimental to a walkable built environment. Wherever possible, municipalities should work to diminish surface lots and identify strategies to minimize parking demands and distribute parking into places that do not negatively affect the pedestrian environment. This can be achieved by increasing the on-street parallel or angled parking condition on every street possible and to focus on the development of deck parking. Parking structures, whether underground or above grade, are often appropriately sized to fit on surface parking lots and can be easily incorporated into mixed-use structures that may include residential or office space. With a properly designed ground level condition with retail or other active spaces, structures can be a positive contribution to a district. Well placed deck parking, can also increase pedestrians on the street by directing walking traffic through primary pathways and streets from the structure to the notable destinations. If parking is consolidated in a few key locations around a district as well as on most or all streets, there will likely be an opportunity to utilize additional available surface parking lots for higher density developments like hotels, offices buildings and residential apartments or condominiums. At the street level these new buildings, if designed to animate the ground floor adjacent to the sidewalk, will provide an interesting and valuable addition to the pedestrian experience. A person walking along a street with stores, restaurants and building lobbies is far more engaged and entertained than if they are walking by 50 parked cars and a driveway access. 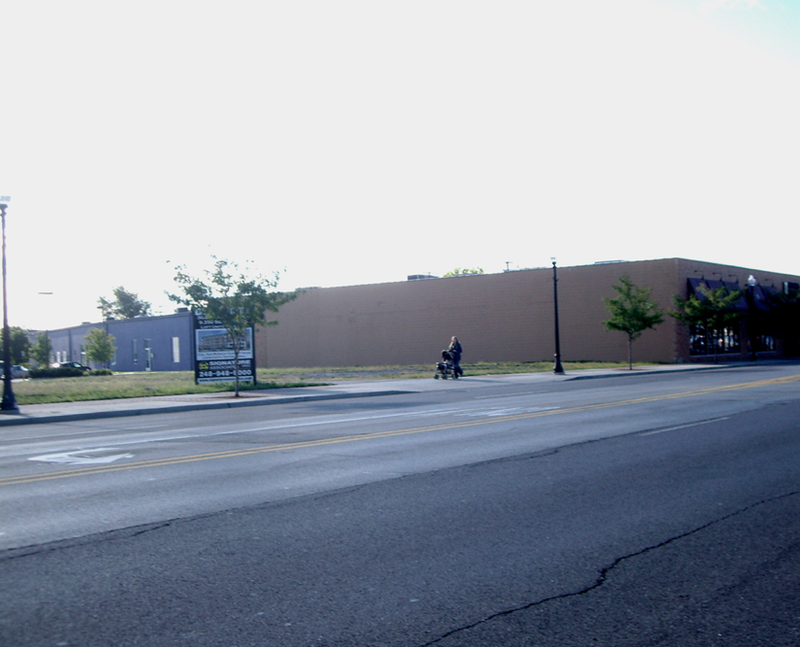 BEFORE: Downtown site, empty for years with underutilized parking spaces and non-pedestrian friendly. An overall parking strategy for a downtown or urban district is key to its short and long-term success. A plan that minimizes surface lots and encourages open space to be used for higher and better use will considerably increase the viability of an urban district. The creation of a long-term parking strategy may also lead to the development of an authority that can oversee the parking conditions, funding and maintenance and can establish a mechanism to further expand the system with collected revenue over time. A strategic plan can accommodate growth as a way to create higher parking capacities that may help to establish the creation of additional office, retail and residential development. This will ultimately lead to an increase in tax revenue for the municipality and many more people walking the streets of the downtown or district to keep them vibrant and active.